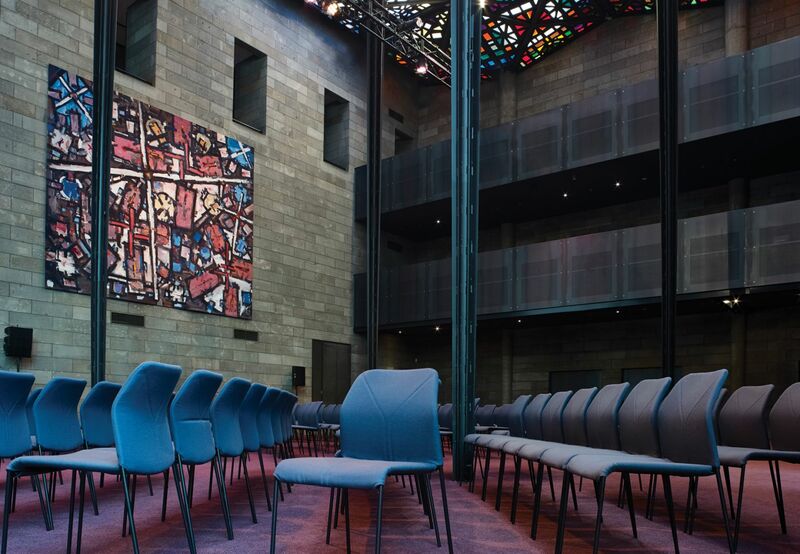 The Gallery Chair’s upholstery stitch detailing and geometric angles reference the NGV’s Leonard French stained glass ceiling. 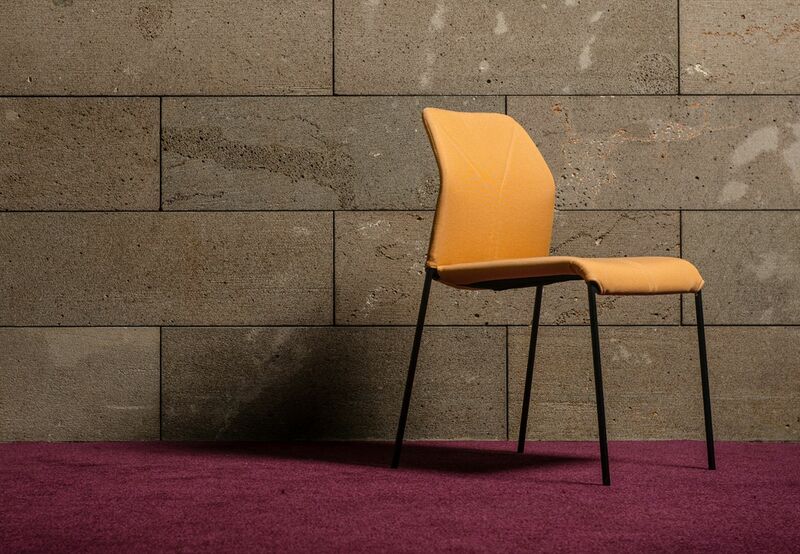 These aesthetic elements marry with function to culminate in a gloriously refined chair. 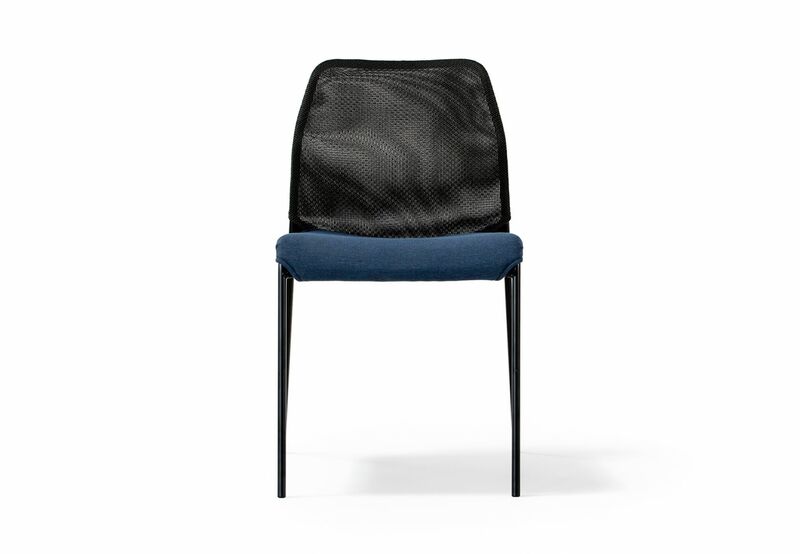 The dynamic lumbar support and mesh back automatically responds to the user’s body weight, while the chair’s generous proportions foster a comfortable, upright posture. 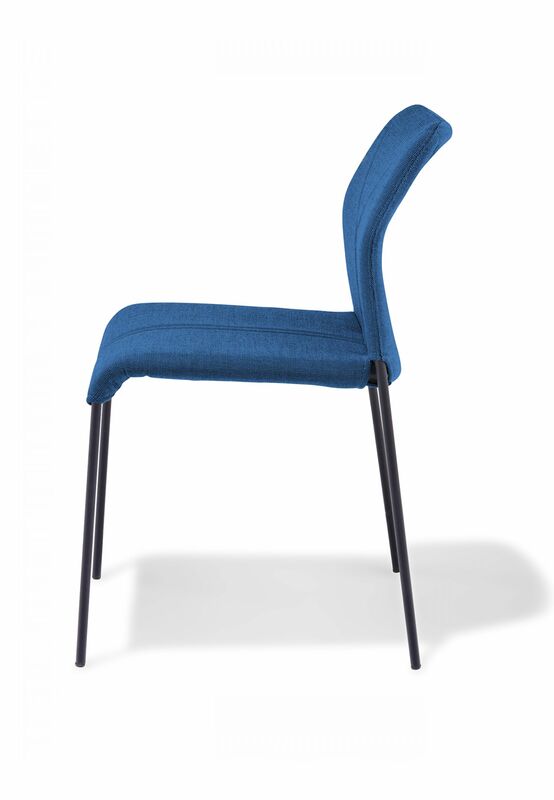 The Gallery Chair’s frame is made from a high carbon content steel, which makes it ultra strong, having been tested to AS/NZS 4688.2000 and passing category six (extreme commercial). 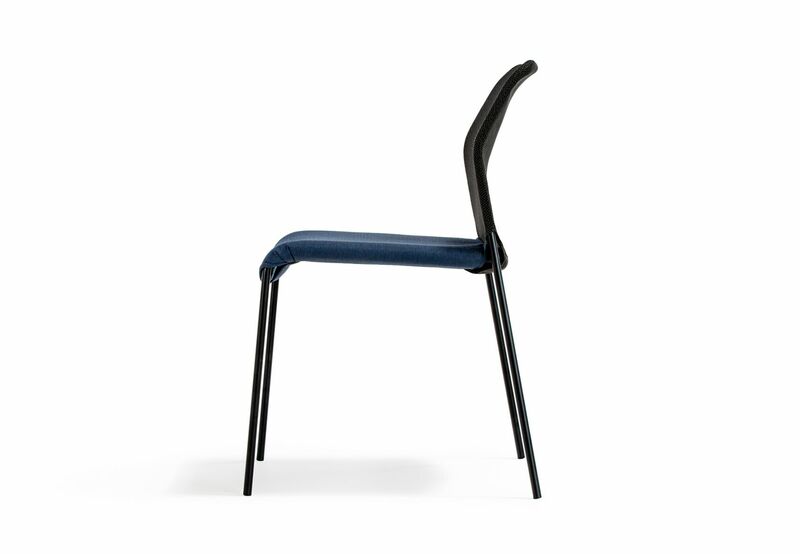 Despite this, it is still lightweight and durable, weighing just 4.9kg. 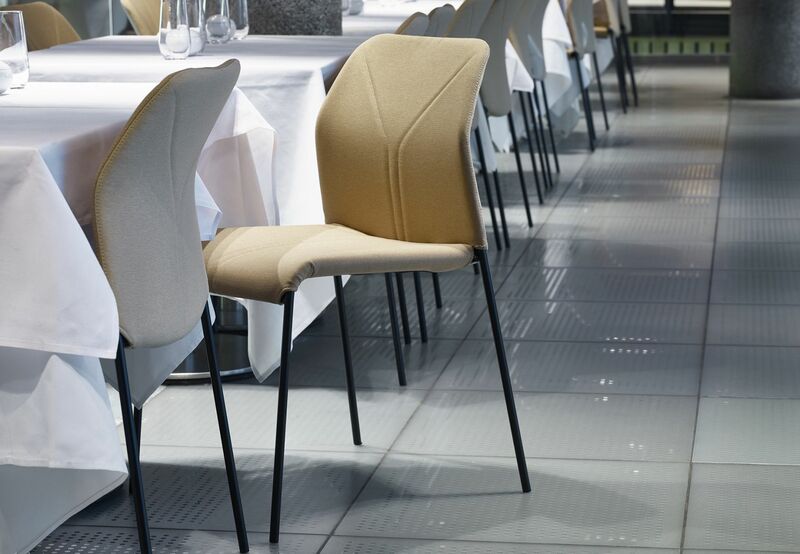 The high carbon content of the steel frame creates a strong, light design that can be moved, packed up and transported fast and easily. 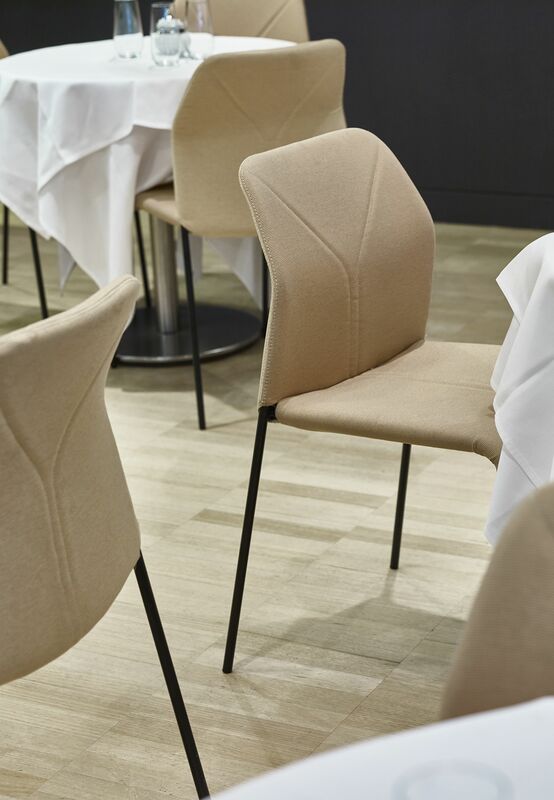 With the ability to stack eight chairs freestanding and 20 chairs on a trolley, the lightweight design also reduces OH&S issues across hospitality settings. 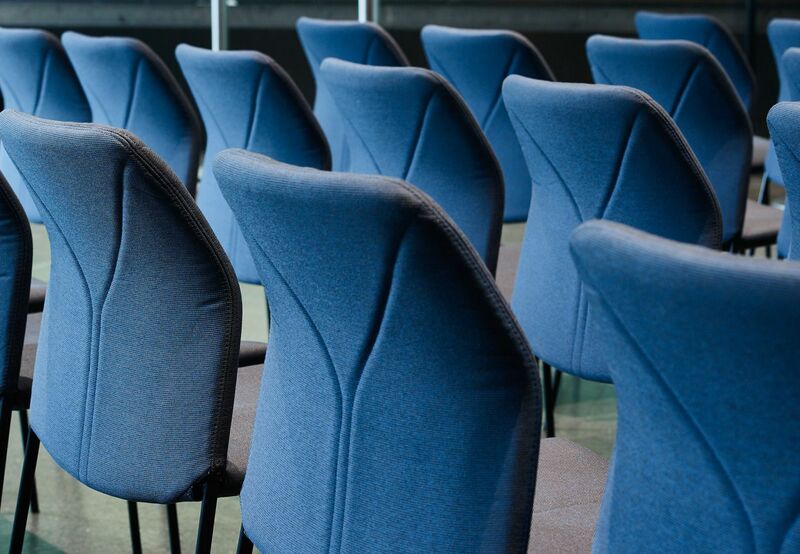 The high performance upholstery is extremely durable with a Martindale rub rating of 80,000. 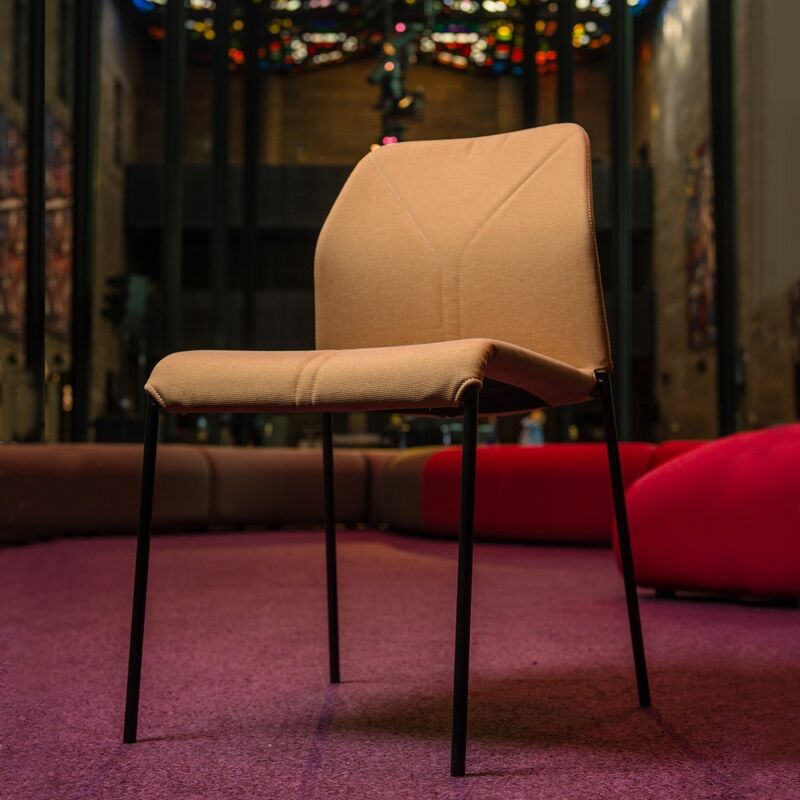 The polyester blend cover is milled in Australia and designed to be durable, removable, washable, replaceable and upgradeable. 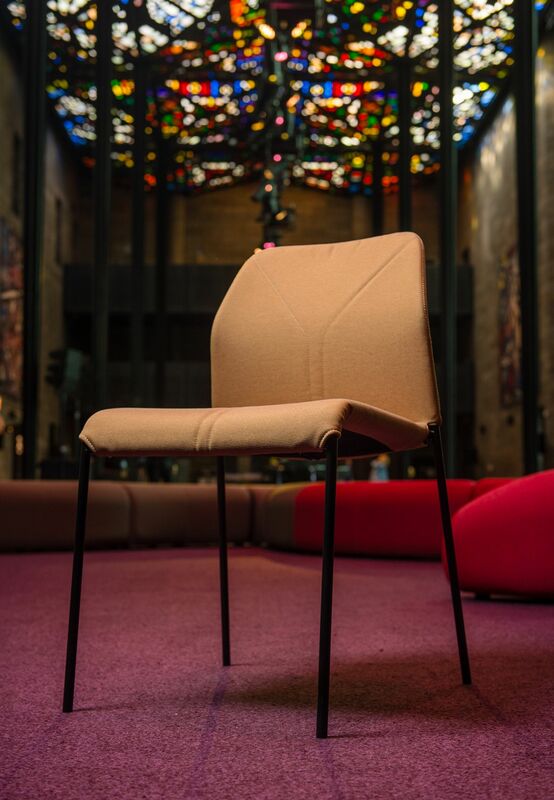 In celebration of the 2018 Triennial, the National Gallery of Victoria (NGV) engaged Schiavello to recommend an iconic Australian designer to produce a chair to their brief. 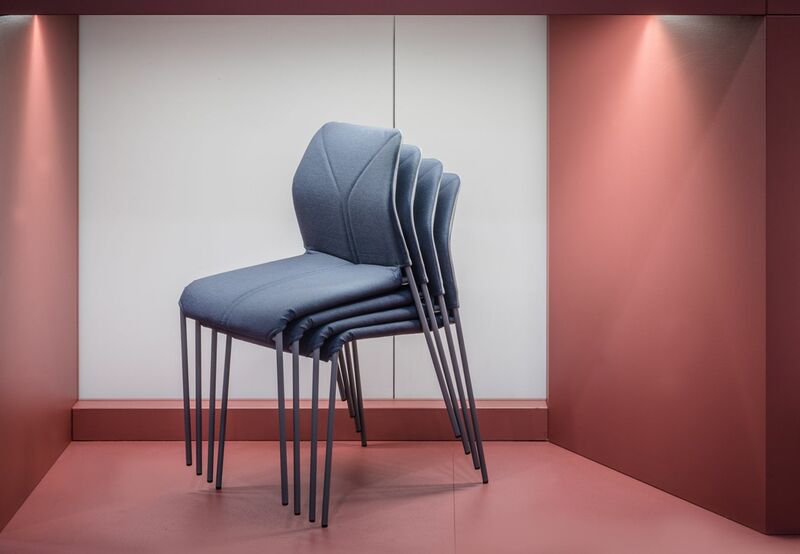 To help bring the chair to life, Schiavello sought the expertise of Melbourne-based designer Chris Connell, who has been a driving force in the Australian design scene since the 1990s. 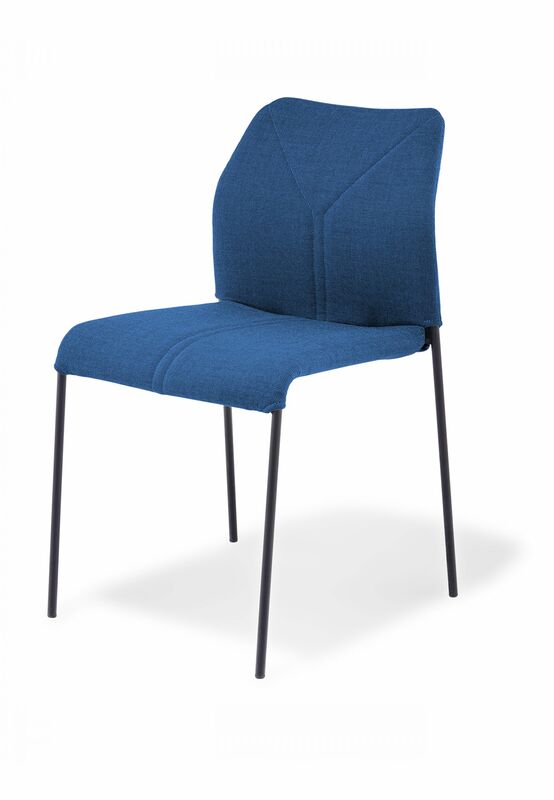 Chris’ elegant design references the Hall’s columns and stained-glass ceiling, using its fractured and vibrant colours as well as its geometric angles in the chair’s back upholstery stitch detail and form. 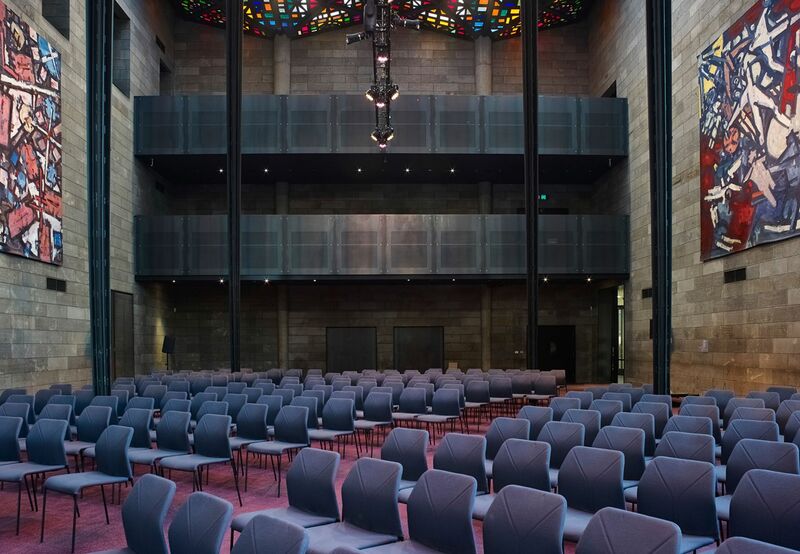 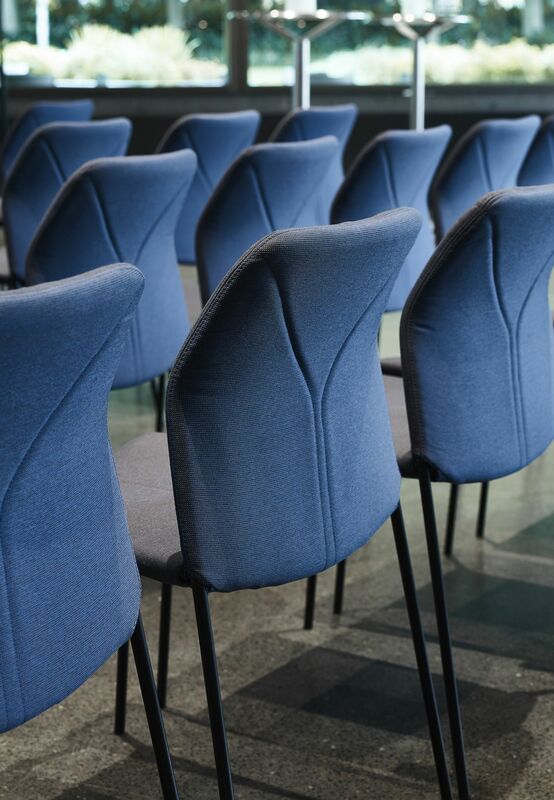 An amalgamation of design, function and economics, the Gallery Chair defies conventional chair construction to create a flexible solution to meet the NGV’s needs – including use for formal dining, functions, visitor chairs and convention seating. 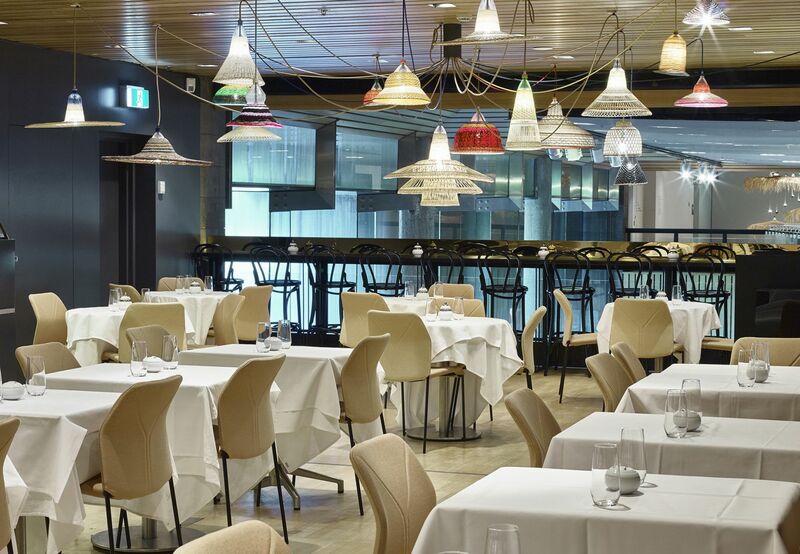 The Gallery Chair sees general use by the public in the NGV Tea Rooms and NGV Restaurant. 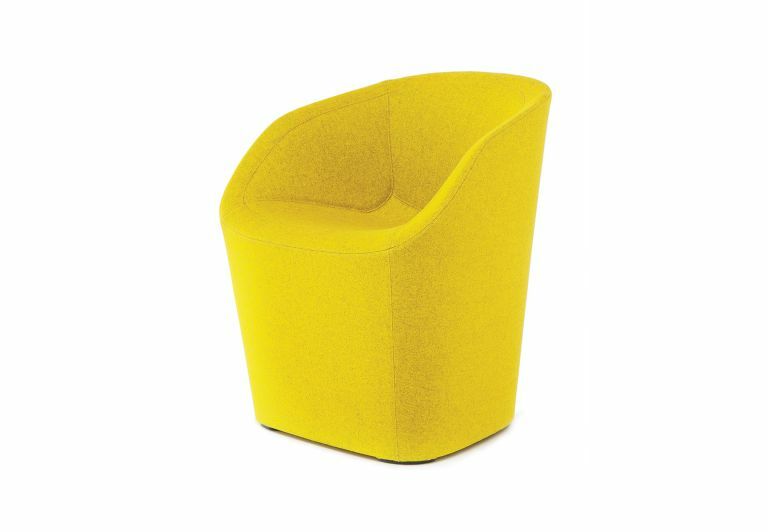 Design veteran Chris Connell has over 30 years’ experience in the architecture, interior design and furniture industries. 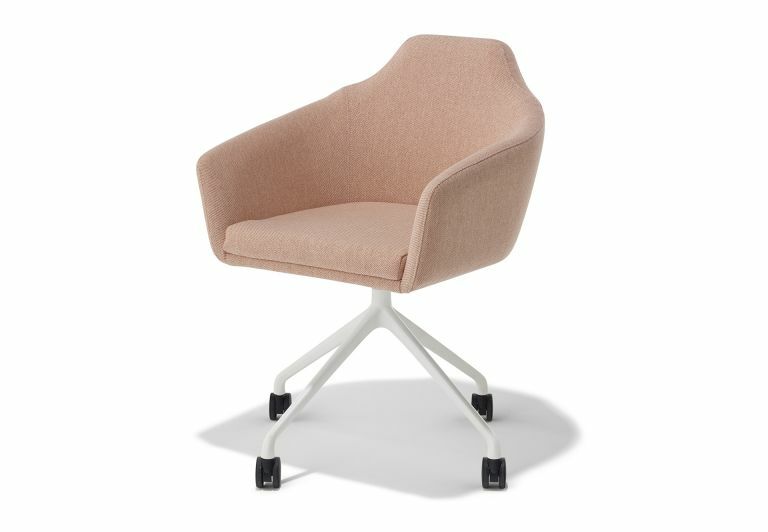 In the late ‘80s, he established his own award-winning architecture and interior design studio, Chris Connell Design, around the same time also co-founding MAP International furniture. 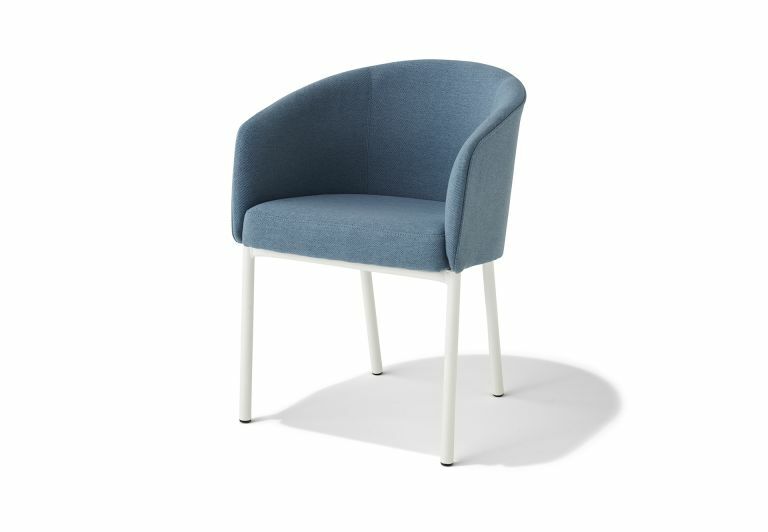 Since Schiavello’s acquisition of MAP in 2013, Chris has maintained a relationship with the brand, providing guidance and direction based on his design expertise. 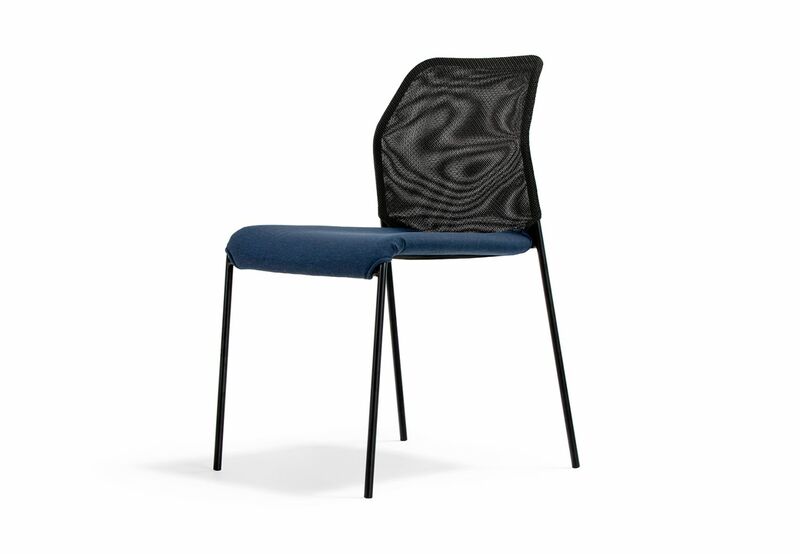 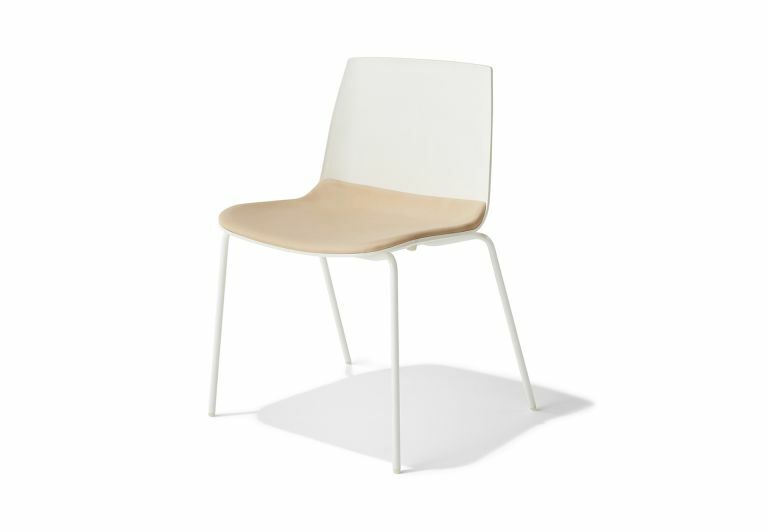 He continues to design products for Schiavello and MAP, including the Gallery Chair in 2018. 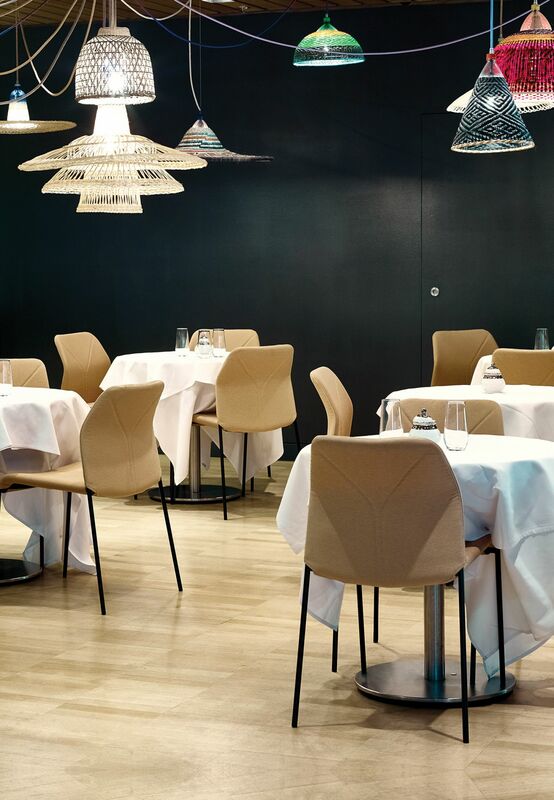 He strives for simplicity through attention to detail and an honest use of materials. 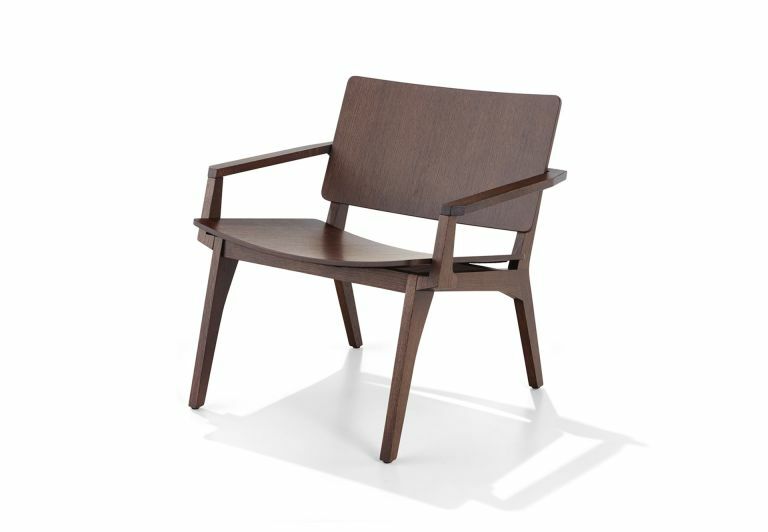 Due to his considered, minimalist and timeless work, his designs have been lauded around the world. 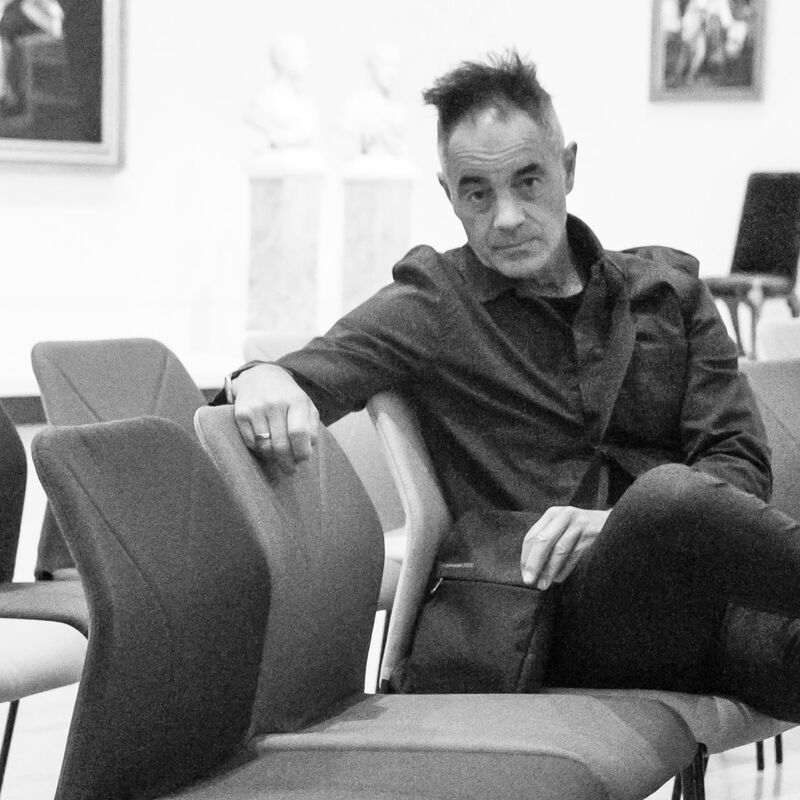 He was inducted into the Design Institute of Australia’s Hall of Fame last year, while two of his chairs are in permanent collection at the National Gallery of Victoria (NGV), and one is a part of the Museum of Modern Art, New York’s permanent collection.